For the 13th consecutive year, Sauder Woodworking Co. has received a Center of Excellence certification for its customer support contact center. 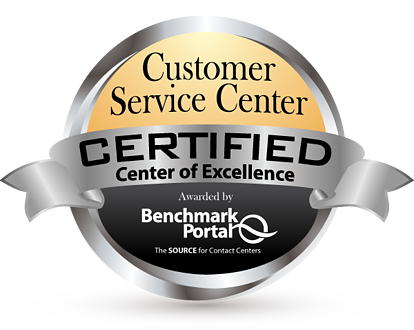 BenchmarkPortal, a firm that compiles customer service metrics and advises on best practices in the sector, awards the Center of Excellence designation to customer service call centers that rank in the top 10% of those surveyed, Sauder noted. 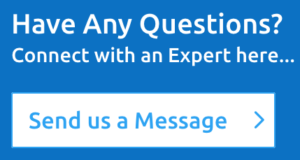 Contact centers achieve the certification based on best-practice metrics drawn from a database of objective and quantitative data that is audited and validated by BenchmarkPortal research. Benchmark rates call centers based on a scorecard of efficiency and effectiveness metrics.